Professor Volkmar Falk is medical director and director of the Department of Cardiothoracic and Vascular Surgery of the German Heart Center Berlin (DHZB), Chair of the Division of Cardiovascular Surgery at the Charité Berlin and co-founder of the ICCAS. After Medical School at the University of Bonn and his doctorate in 1993 he began his surgical training at the University of Göttingen and completed his residency at the Department of Cardiac Surgery at the Heart Center Leipzig. In 2001 he habilitated at the Faculty of Medicine/Leipzig University. 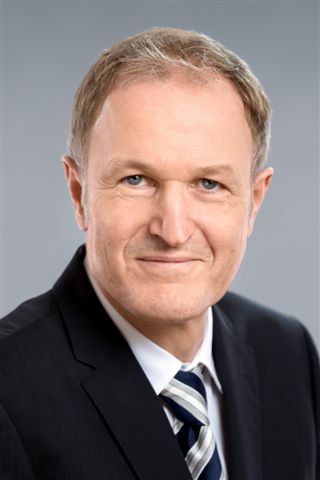 Falk was appointed professor and director of the Department of Cardiovascular Surgery at the University Hospital Zurich in 2009 and appointed Professor and Chair of the Division of Cardiovascular Surgery at the Charité Berlin in 2014.